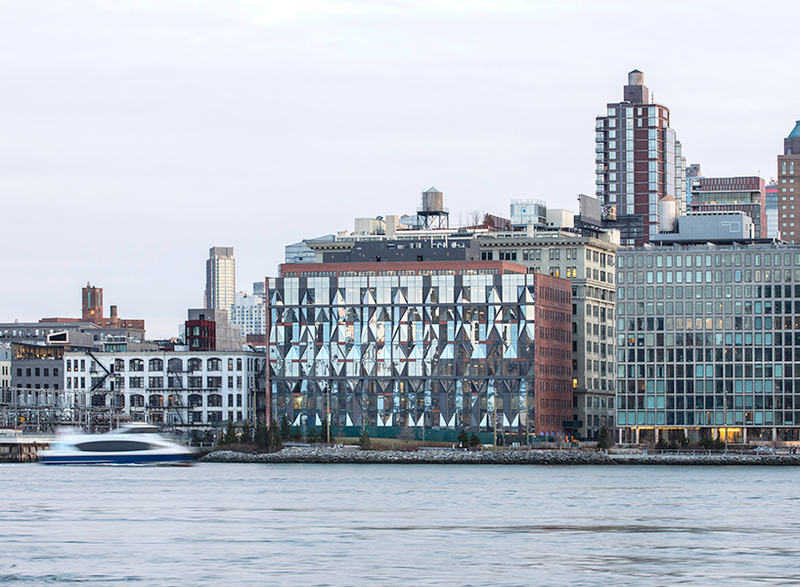 The post ODA revitalizes former arbuckle sugar refinery along brooklyn waterfront appeared first on designboom | architecture & design magazine. 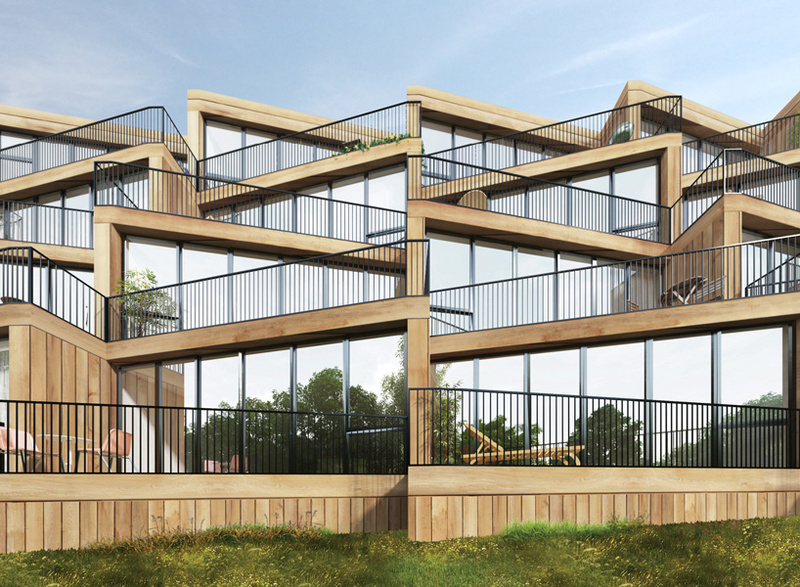 The post NL architects + studyo design affordable housing complex for frankfurt appeared first on designboom | architecture & design magazine. 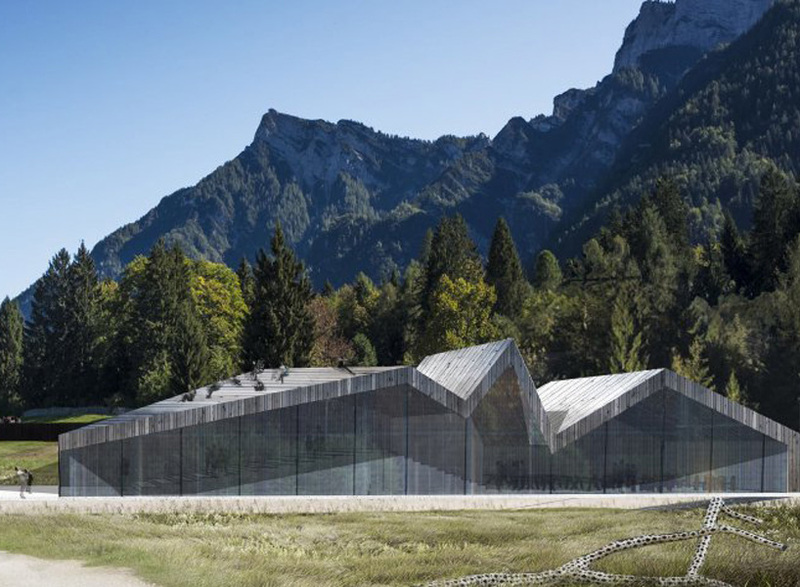 The post italian duo scatters architectural interventions in arte sella landscape appeared first on designboom | architecture & design magazine.